At Greenleaf Family Dentistry, we have been using digital radiographs since 1999. 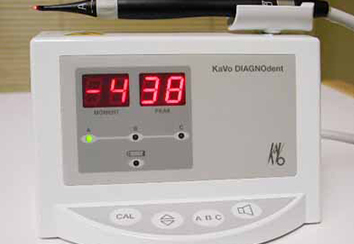 The advantages to this technology include; reducing radiation exposure by 75% or more, minimal impact on the environment due to elimination of developer chemicals and fixing solution, immediate availability of images, and images can be enhanced in size and clarity for improved diagnosing of dental pathology. At Greenleaf Family Dentistry, we have been using the Cone Beam Computer Tomography since 2010. This technology uses one-tenth the radiation of a traditional CAT Scan machine, while allowing us to see a 3 dimensional image of all relevant structures. A digital x-ray allows only a 2-dimensional image to be seen. This technology is essential when assessing dental implants, TMJ, dental pathology, impacted teeth, traumatic injury, and root fractures. 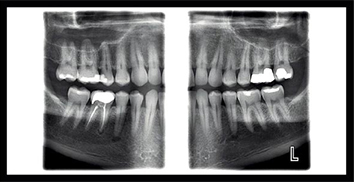 At Greenleaf Family Dentistry, we have technology to complete digital panoramic x-rays and bite wing x-rays. The radiation for these x-rays is decreased by approximately 80% when compared with traditional x-rays. 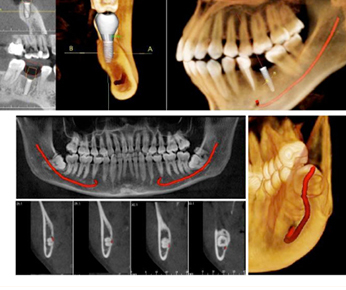 There is the additional benefit for people who struggle with gagging during bitewing x-rays, as these are done outside the mouth. At Greenleaf Family Dentistry, we use the E4D system for creating dental crowns, onlays fillings, inlay fillings and veneers. 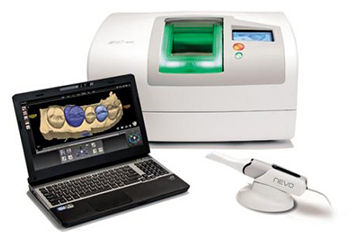 This technology allows us to take the dental impression with a laser and create the specific restoration for your dental needs within approximately 2-3 hours. In most cases, this eliminates the need for temporary crowns and return visits for the permanent restoration. 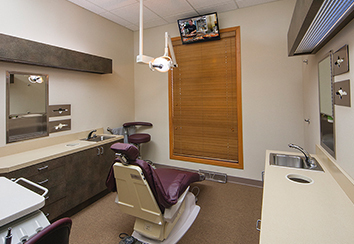 All of our patient exam areas feature TV’s mounted on the ceiling and wall for a relaxing and comfortable visit. Sometimes it is difficult for patients to fully understand the condition of their teeth in the same way the dentist does – using an intraoral camera is a state of the art dental technical device that really helps you see for yourself exactly what is happening in your mouth. That way patients can see for themselves what is going on with their teeth and so can make informed decisions about what to do.